Your bags are packed, you’re ready to move and the last thing you want to do is follow your agent’s advice about putting time and money into your listing photos. But if you don’t, your photos could prevent the home from selling quickly. 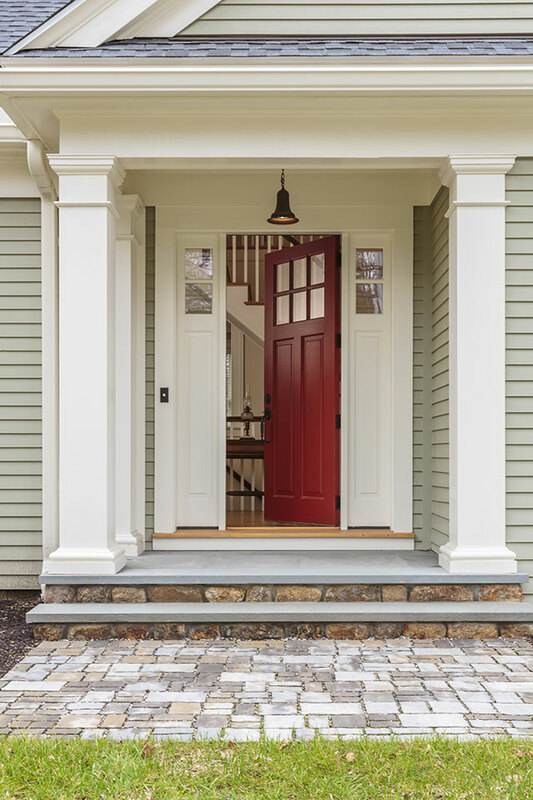 Consider these nine do’s and don’ts to help your listing attract the attention it deserves. 1. Do: Take a shot from the curb. 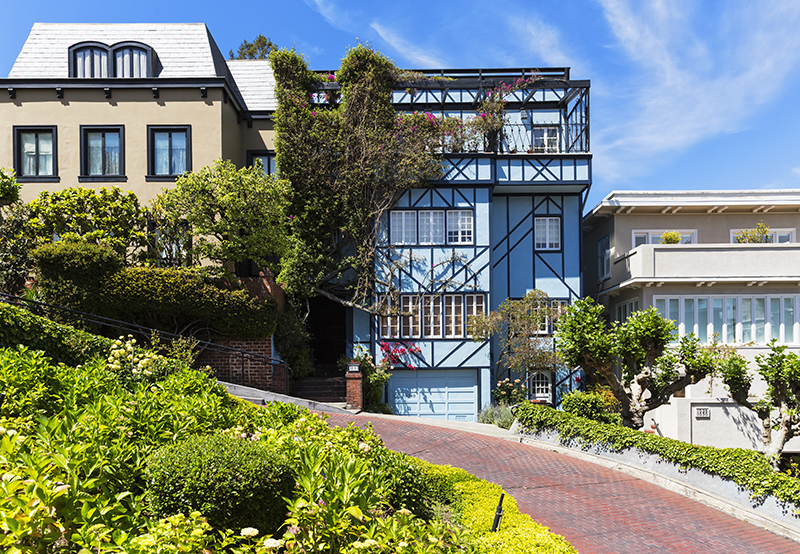 Keep your home’s curb appeal top of mind. Buyers often decide in a matter of minutes (or seconds) whether they want to keep looking or move on to another listing. 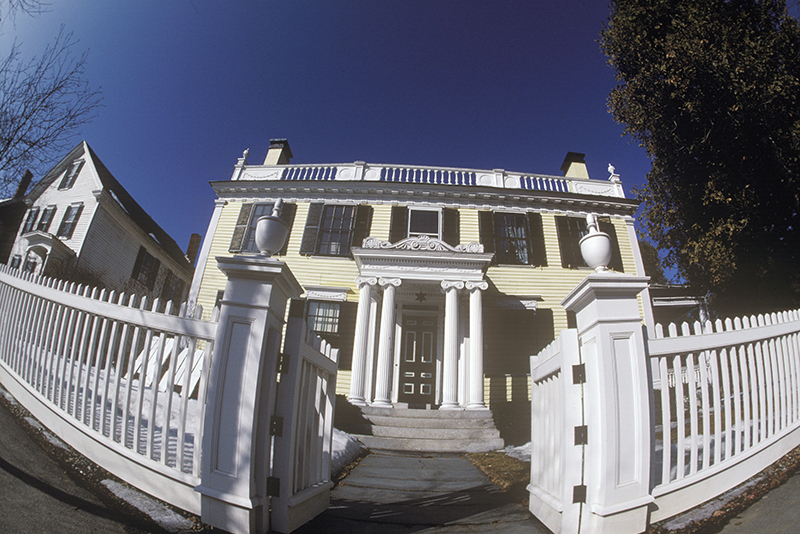 Make sure you get the whole house in the shot, and don’t let cars or other objects block your line of sight. When taking a shot from the curb, be mindful of your camera’s angle. The roofline should be parallel with the photo’s frame to make it look level — not like there’s a landslide on the property. 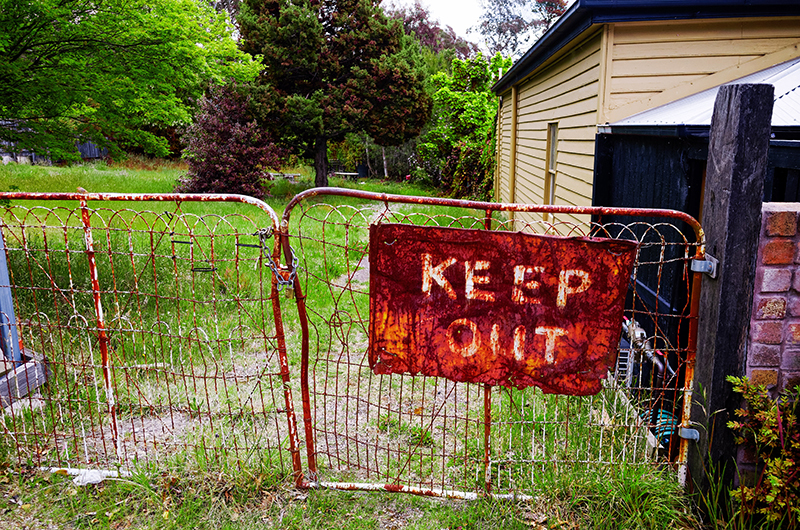 Remove any threatening signs or barriers on the property before taking photos. The goal is to create a feeling of warmth with your listing photos — not scare onlookers away. 3. Do: Consider a bird’s-eye view. 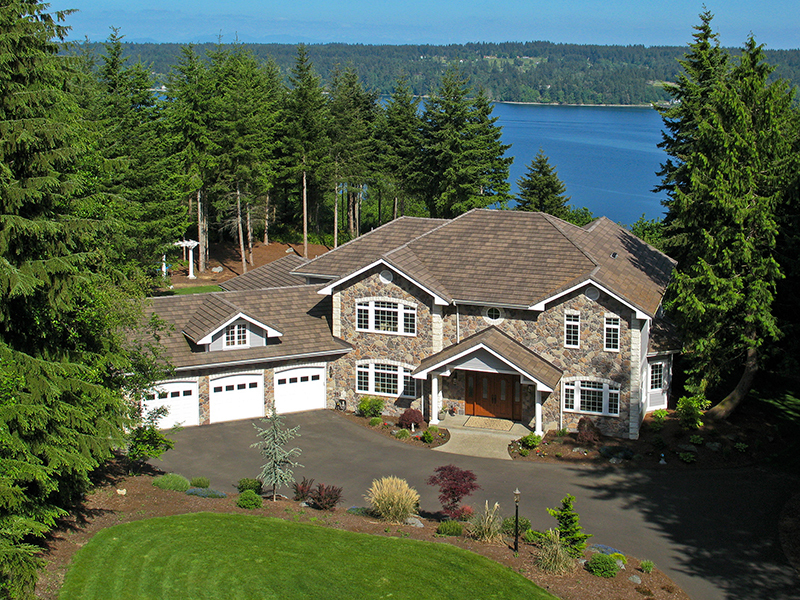 Taking a photo from above is a great way to show off a large property or a waterfront location. Crop the photo close enough so the home is visible without having to draw an arrow or a box around it. Don’t: Consider a fisheye lens. Some folks use a fisheye lens to make smaller spaces appear larger. However, it often has the opposite effect, making the space feel smaller and distorted. As a general rule of thumb, stick with a traditional lens for listing photos, and make small spaces appear bigger with design tricks. 4. Do: Capture your home’s selling points. 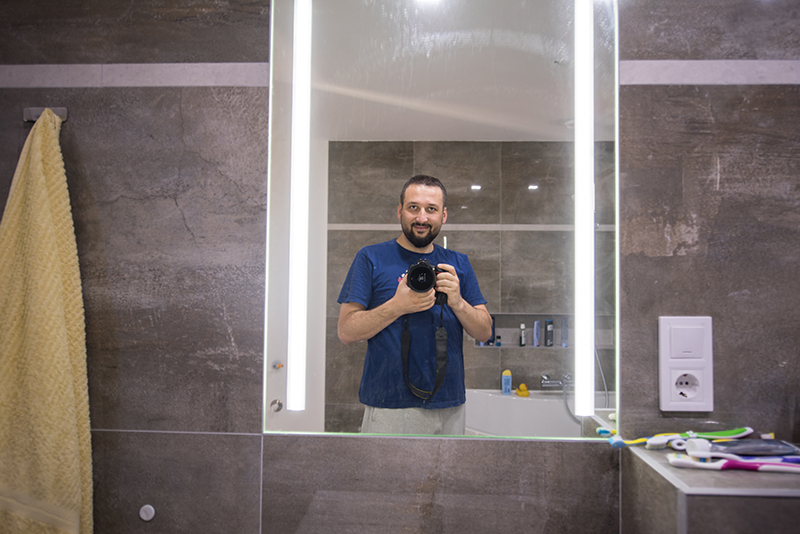 You may think it’s best to skip the bathroom when taking listing photos, but if yours was recently updated, show it off! Bathrooms are among the first spaces to be upgraded in newly owned homes, and research shows that blue bathrooms sell for more than expected. Don’t: Capture yourself in the mirror. While a vanity can be a selling point, you want buyers to picture themselves in the mirror — not you. Stay out of your listing photos by avoiding angles where you or your camera’s flash may be reflected. 5. Do: Stage each room. The goal is to put your home’s best foot forward. That means staging each roomto sell shoppers on the lifestyle your home offers. Create cozy vignettes in each photo so it’s easier for shoppers to envision themselves living there. If there’s one absolute “don’t” for listing photos, it’s capturing a mess. Tidy up each room before taking any photos so your home looks its best. 6. Do: Play up the season. Even if your home has been on the market for a while, it will feel up-to-date if the photos reflect the season. If it’s summer, take a sunny photo of the backyard. If it’s winter, create a cozy feel with a fire and a warm blanket. 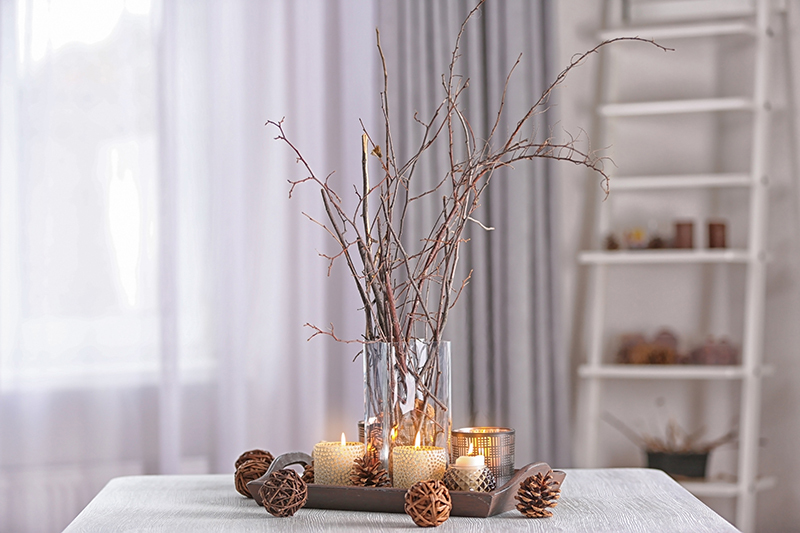 Don’t: Play up your holiday decor. 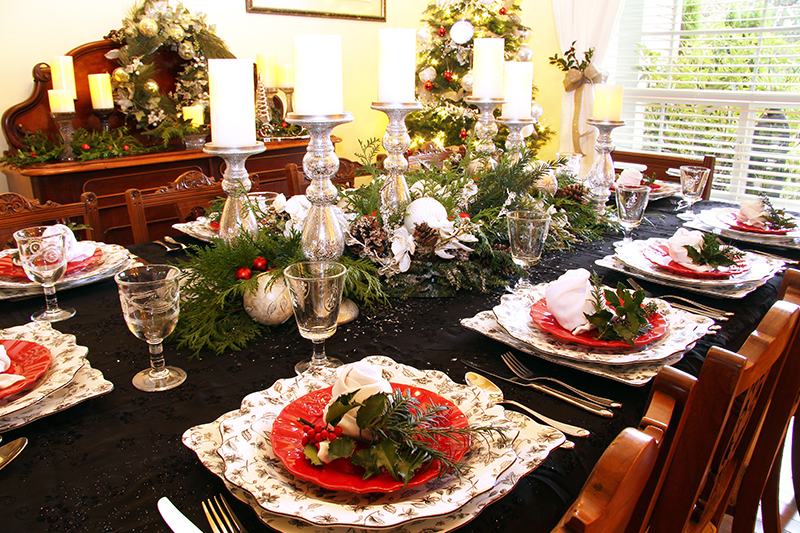 Over-the-top holiday decor can be a turnoff, especially if buyers don’t celebrate that holiday. Instead, consider ways to decorate for the season as a whole and take photos of rooms without themed decor. 7. Do: Show off the view. 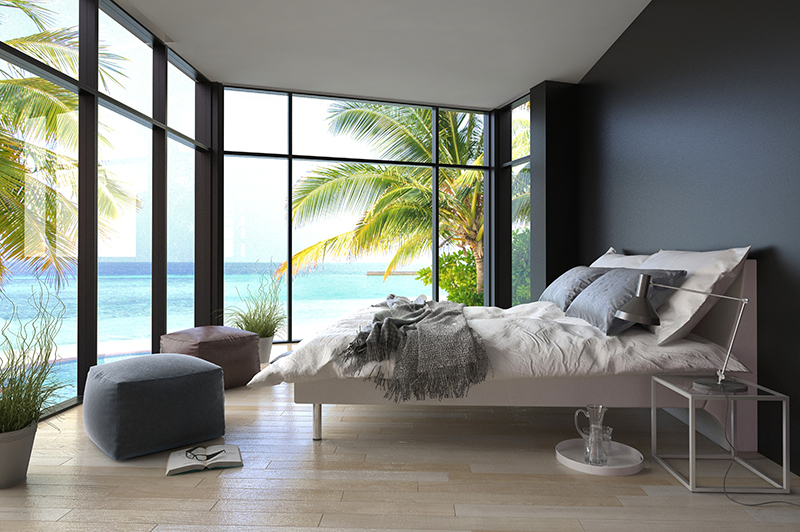 If the view is one of your home’s selling points, you’ll definitely want to show it off. It’s best if you can capture it with a part of the house in the shot, like the deck or porch. That way, buyers can picture themselves there. Don’t: Show off your pets. 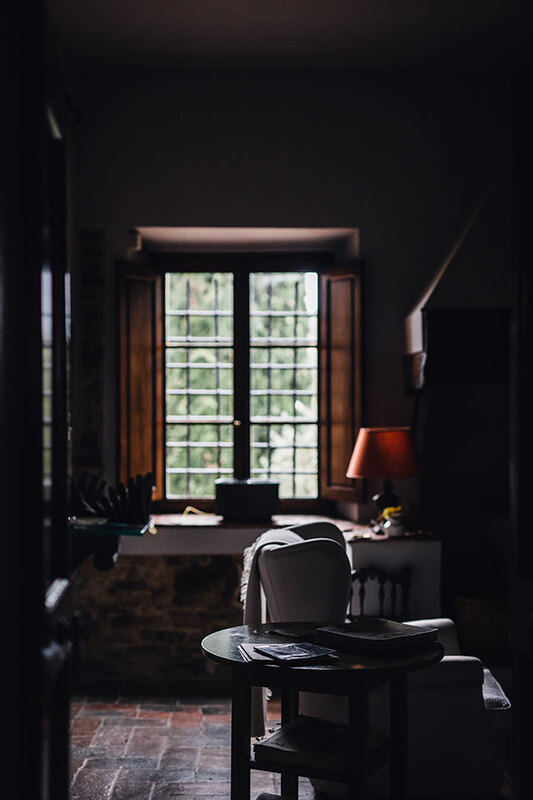 Focus on the parts of your home that will be there when a buyer moves in. Unfortunately, your pets don’t fall into that category, as cute as they are! 8. Do: Show off architectural details. Archways, beams and other architectural quirks may be hard to photograph, but they give your home character. Try to capture a few of the architectural details if you can. 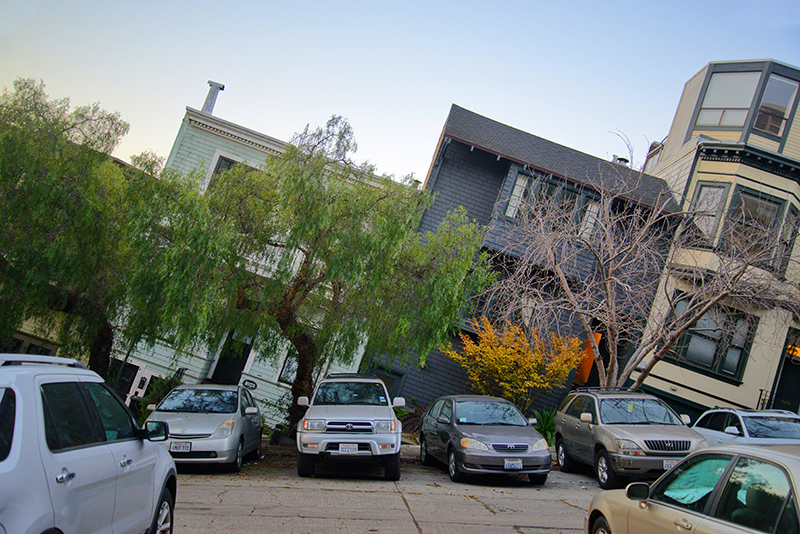 Don’t: Show off architectural blunders. Every home has its blemishes, but that doesn’t mean you have to capture them all in the photos. The listing is the time to put your best foot forward — the open house and inspection are when the buyer can take note of the imperfections. 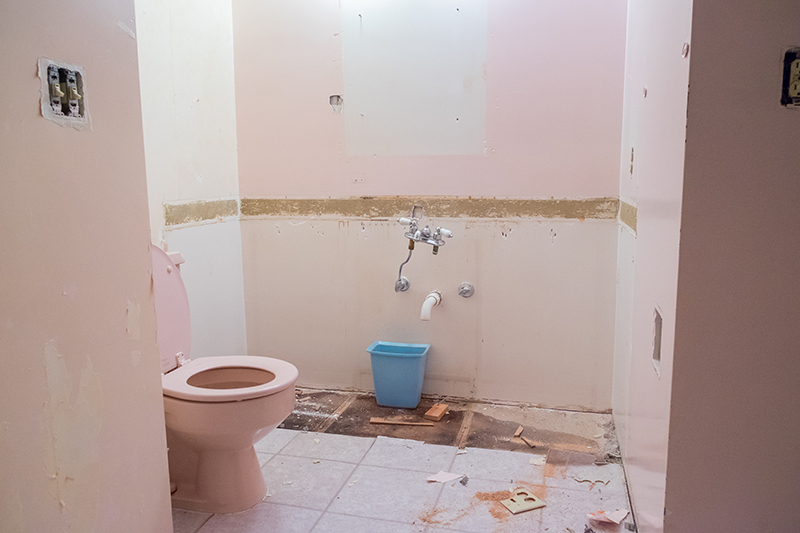 You may also want to consider making a few small improvements, like updating the bathroom, before listing your home. 9. Do: Take a night shot with the lights on. While it’s easy to assume daytime shots are ideal, a nighttime exterior shot can create the right amount of contrast to make your photos stand out. 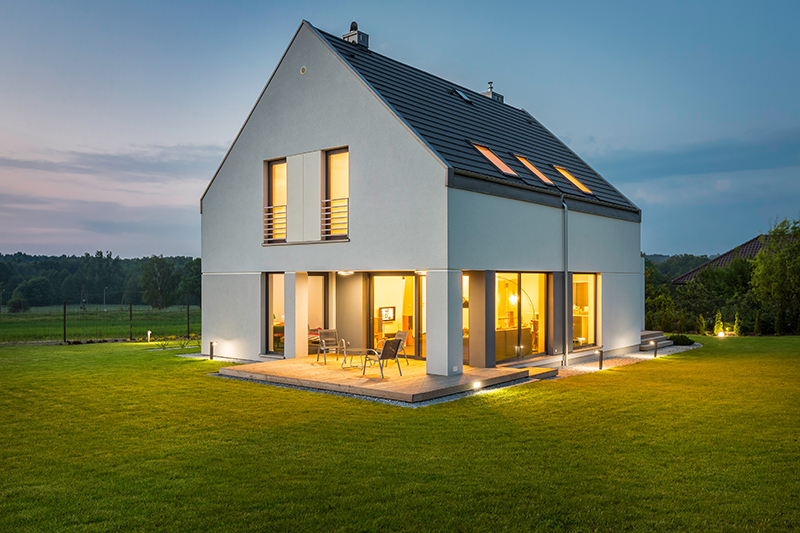 The key is to leave your home’s interior and exterior lights on while you take the photo. Don’t: Capture a dark room. When it comes to interior photos, you want all the light you can get. Use lamps and daytime window light to make your photos as bright as possible while still looking natural. These are all fantastic suggestions, on both sides (do and don’t). 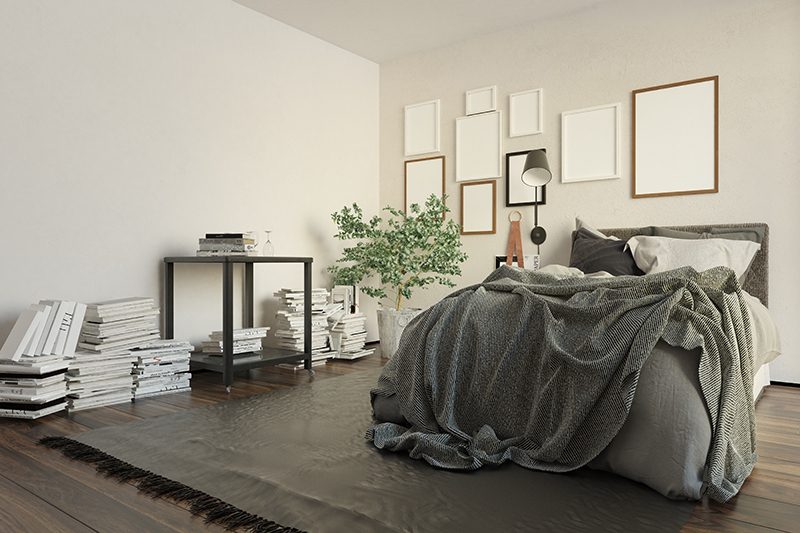 When it comes to photos for the home they can really make or break your chances of a strong sale. They’re often times the first impression people will have of your home and you know what they say, a picture says a thousand words… make sure they’re good ones!